Being one of Malaysia's premier eco-tourism destination in the northern region, the resort offers a wide variety of excitement with its Waterpark being the main attraction, the unique Ecopark with its educational walk-in enclosures, where you can experience nature by interacting with some friendly animals and a myriad of recreational activities for teambuilding, fun and leisure. 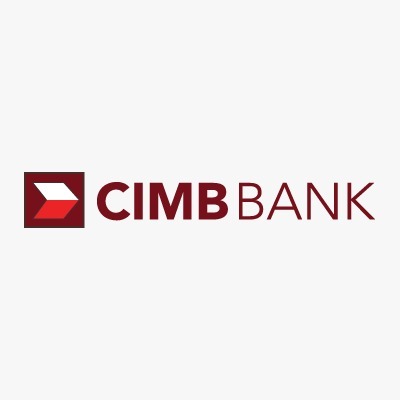 Bukit Merah Laketown Resort offers a variety of accommodation all in one location. 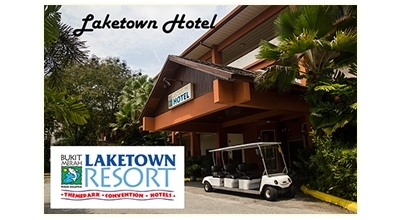 Bukit Merah Laketown Resort only operates two hotels - Kampung Air and Laketown Hotel. From hotel rooms to the luxurious 'kampung' chalets by the lake. For the more adventurous, you can even try out a camping holiday at the lakeside camping ground.